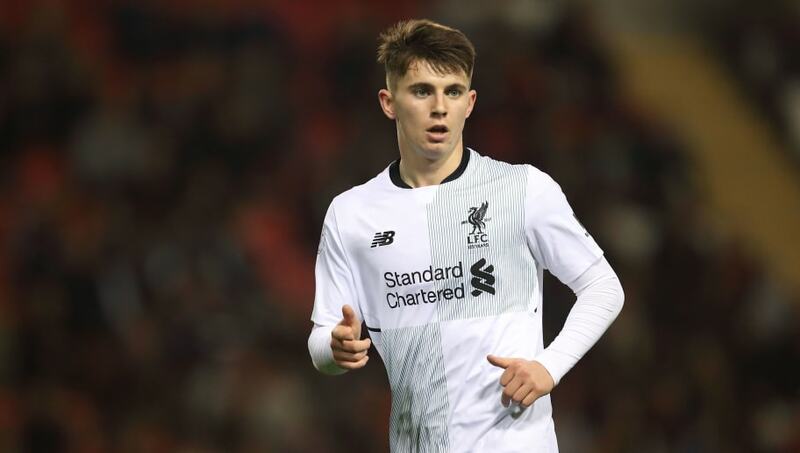 Flop or Fighter: Can Liverpools Ben Woodburn Turn His Faltering Career Around? Nearly two years on from the best night of his life, Woodburn is once again preparing to face Leeds, but everything else has changed. The Liverpool starlet has become a Sheffield United loanee, Premier League dreams replaced by Championship reality. Optimism has given way to the fear of another talented young player slipping into obscurity. Woodburn will never be the next Michael Owen. Perhaps he'll never play another game for Liverpool. But if he can get his career back on track in the Championship and work his way back to the Premier League, he could still fulfil his potential. Starting against Leeds on Saturday.